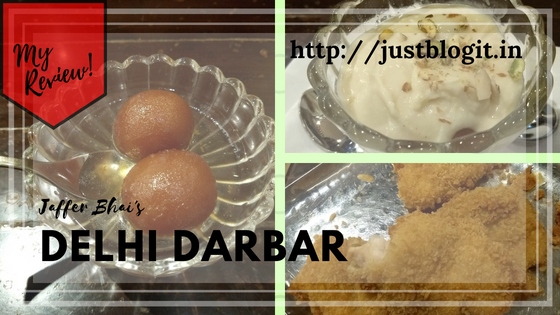 Delhi Darbar, one of the oldest and renowned mughlai cuisine experts found in mumbai. Checkout my experience with the one in Jogeshwari. i.e Jaffer Bhai’s.